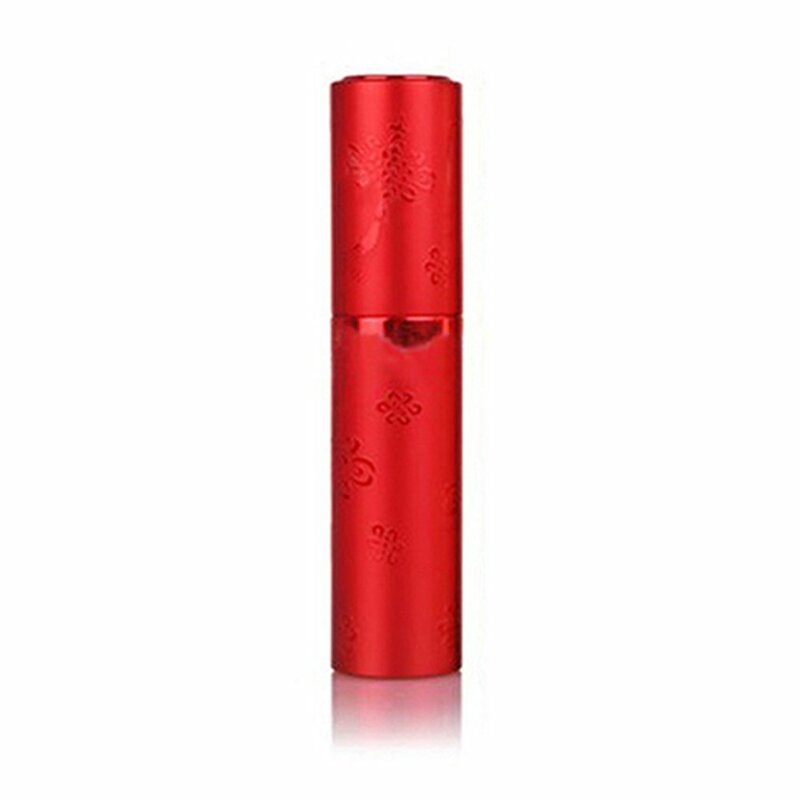 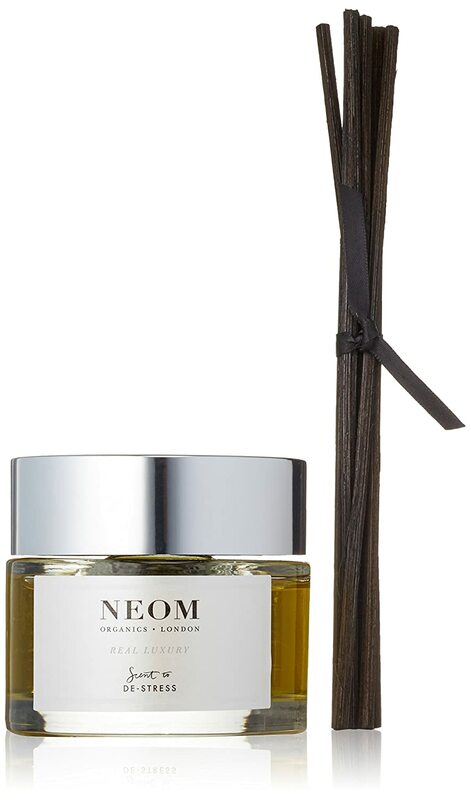 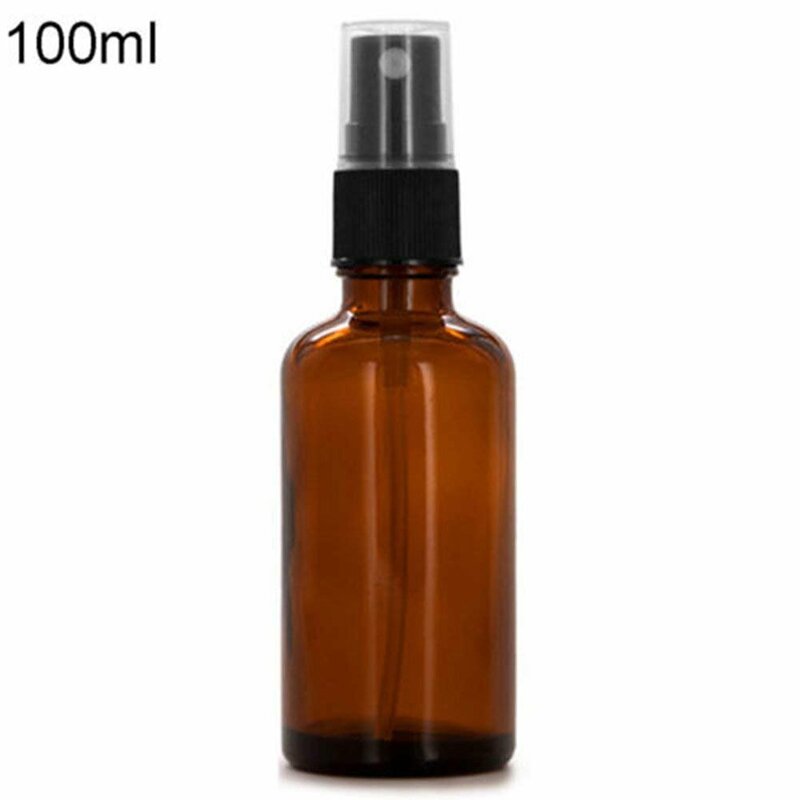 Elegant and refillable bottle, perfect for traveling. 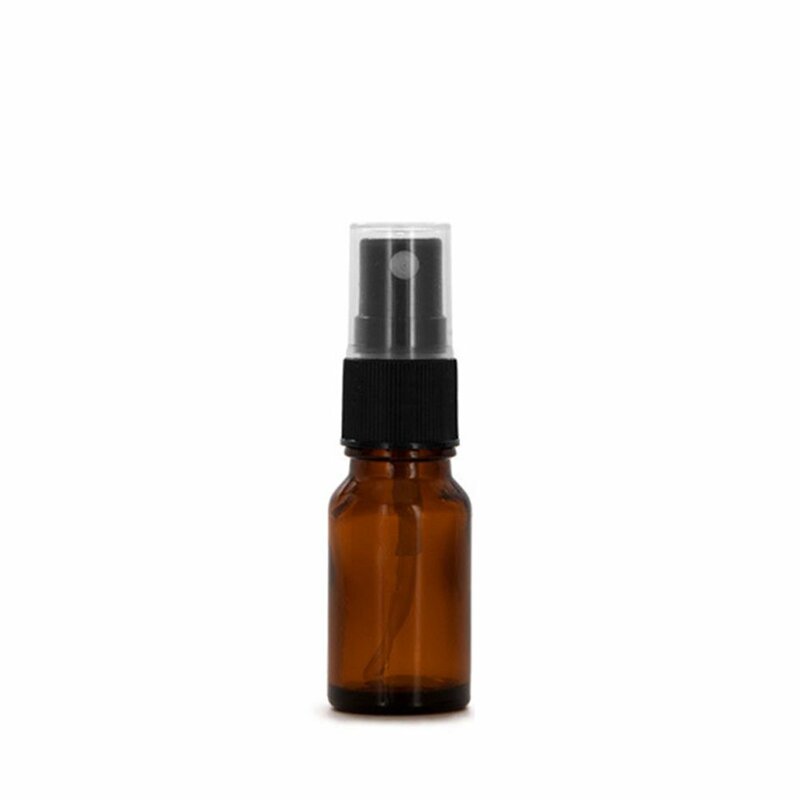 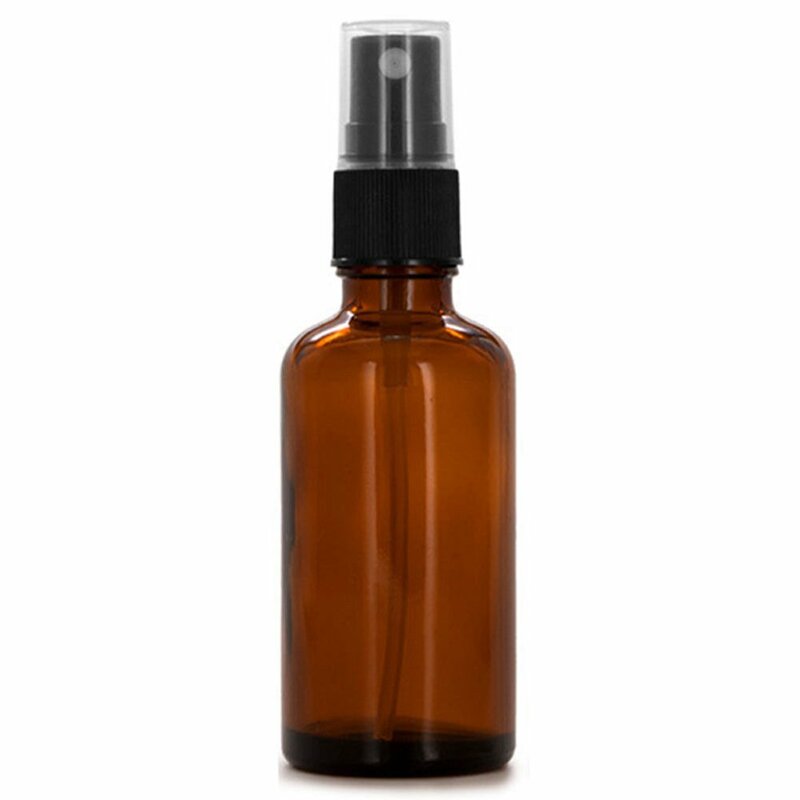 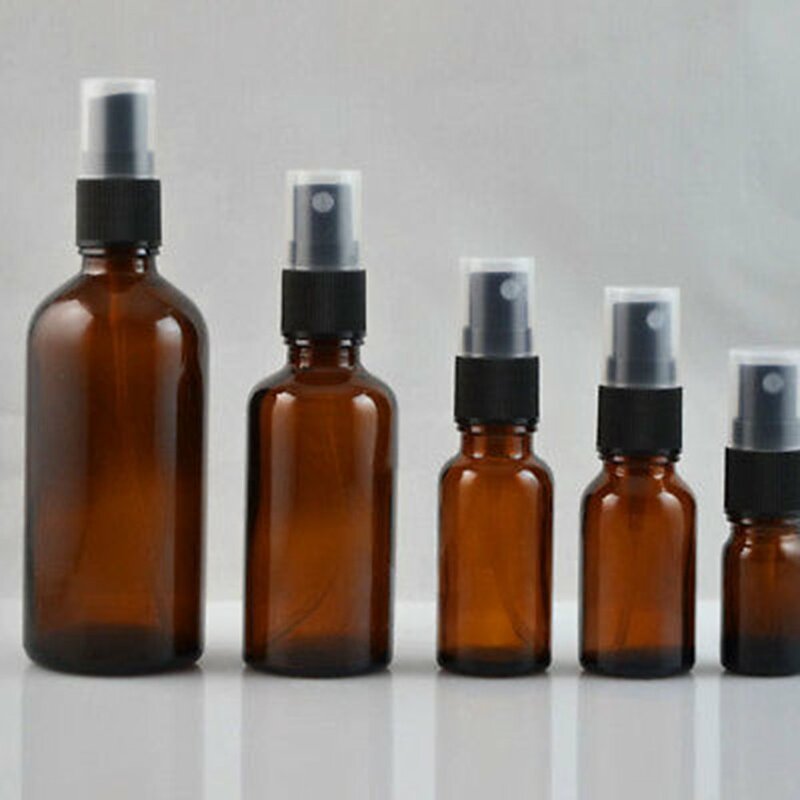 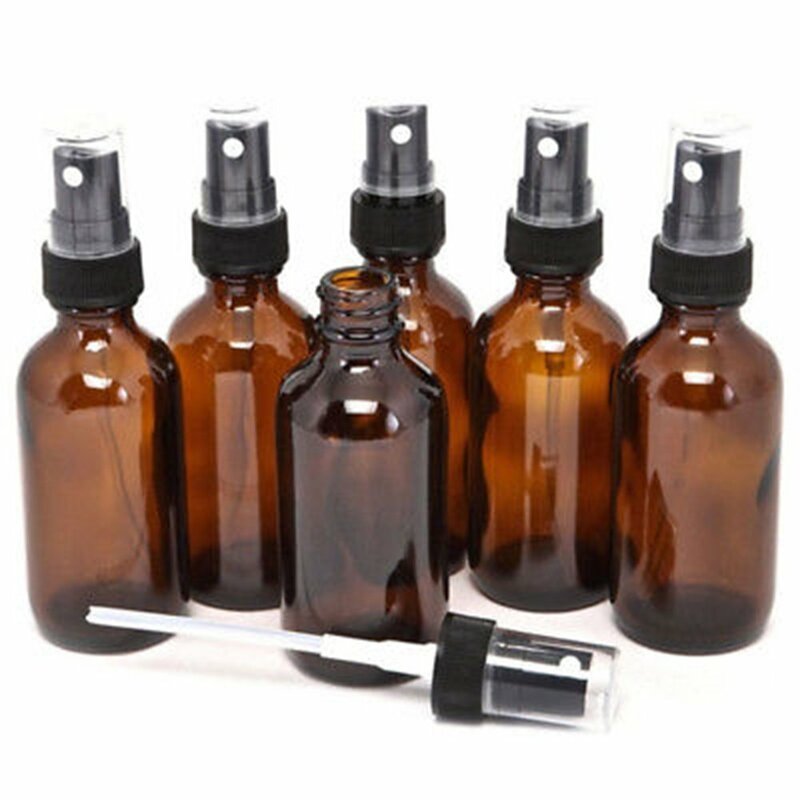 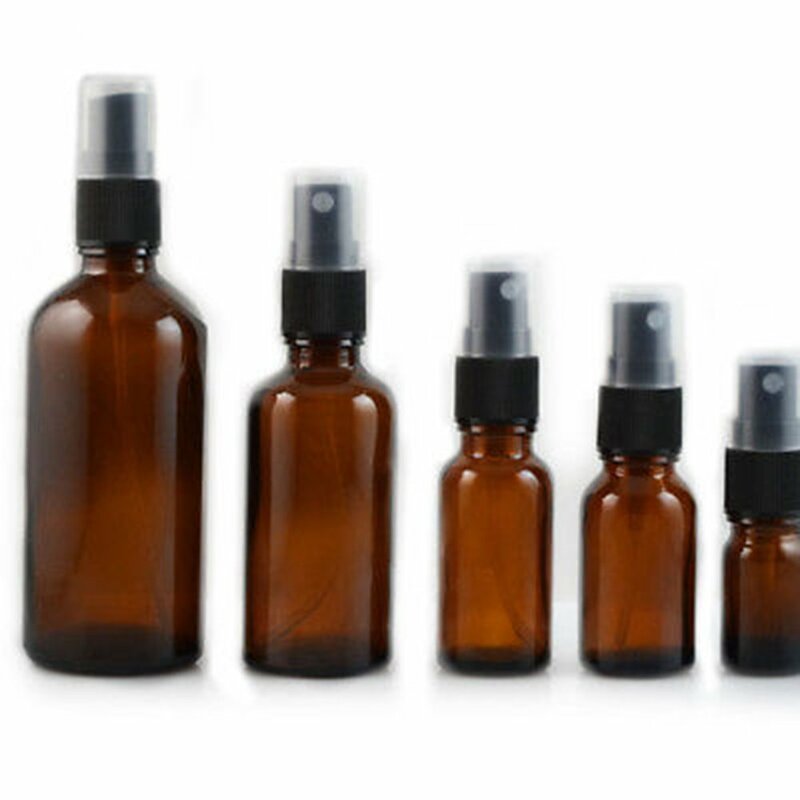 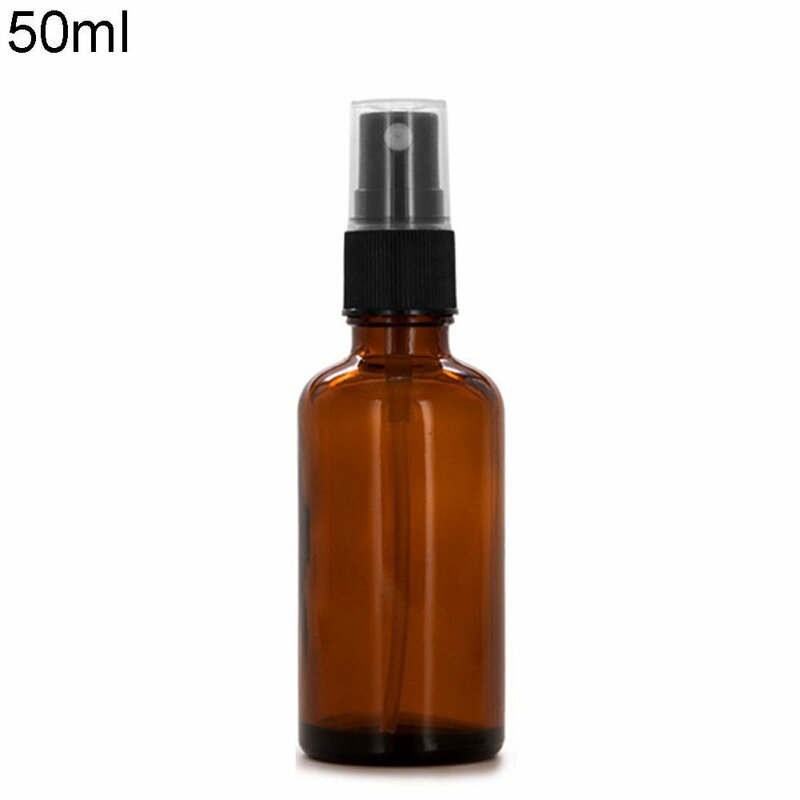 Perfect for storing some of your favorite essential oil mist. 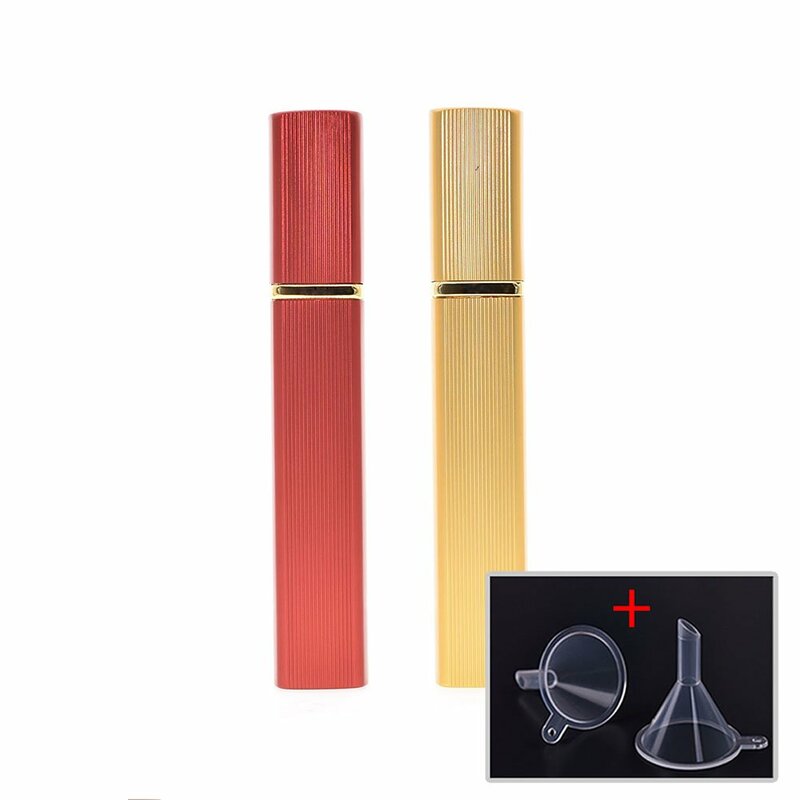 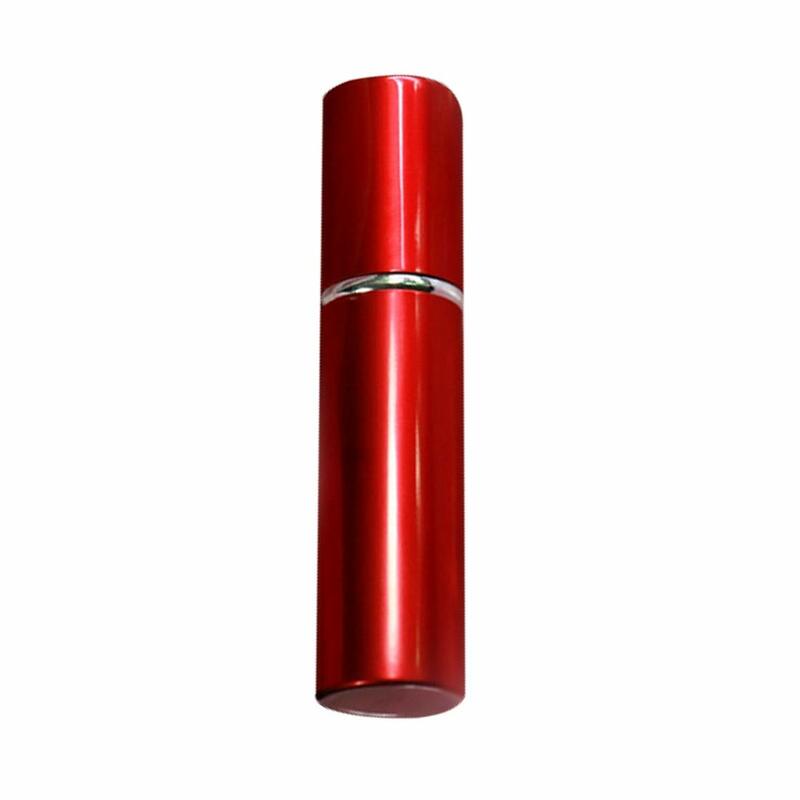 Spray mouth design, easy and convenient to use. 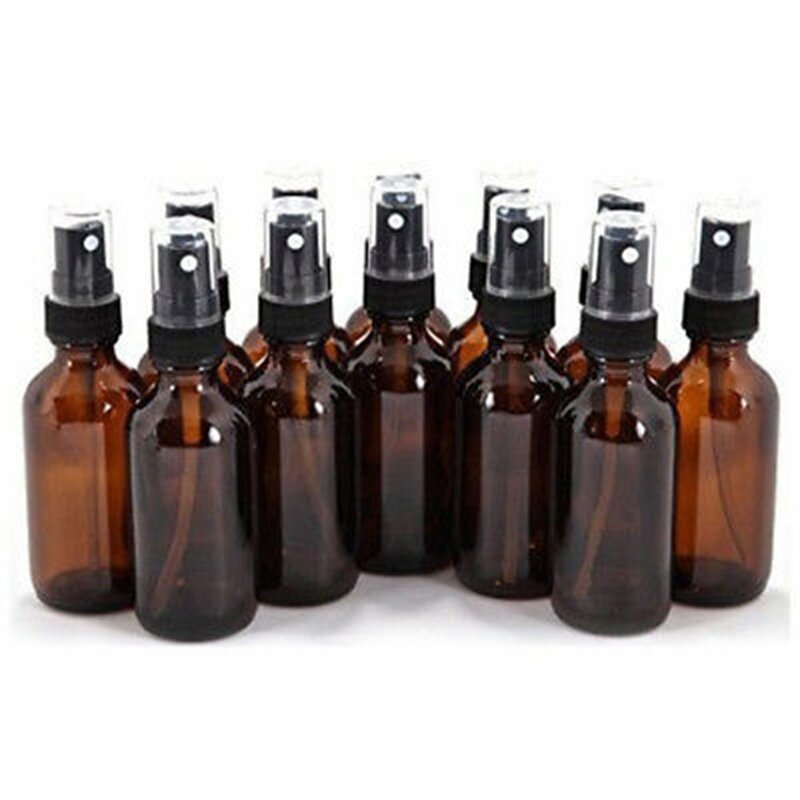 bought these as a replacement for a previous lot where the spray big failed. 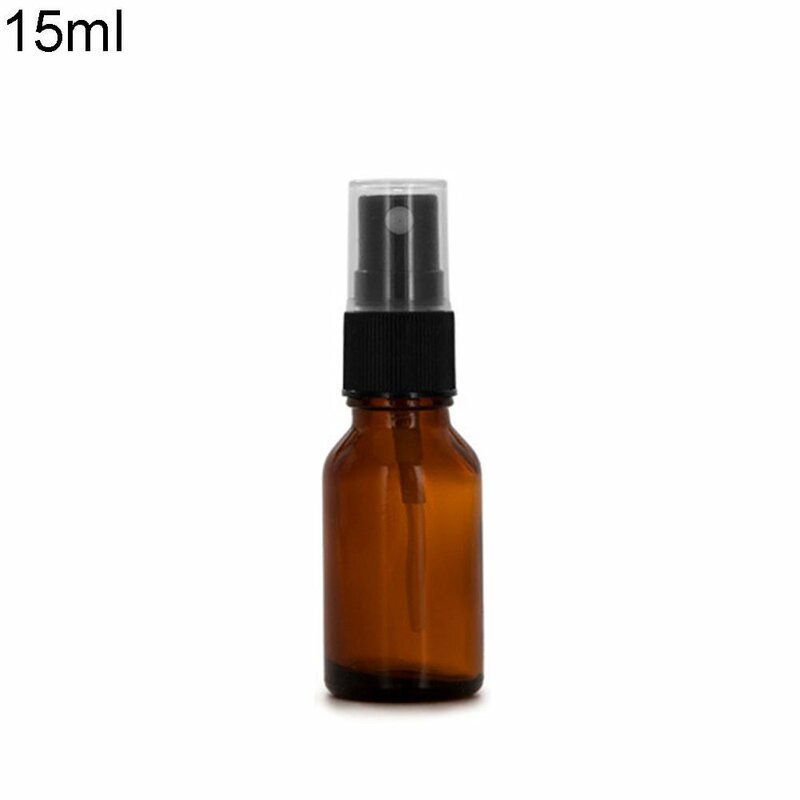 Hopefully these will last a bit longer than 6 months. 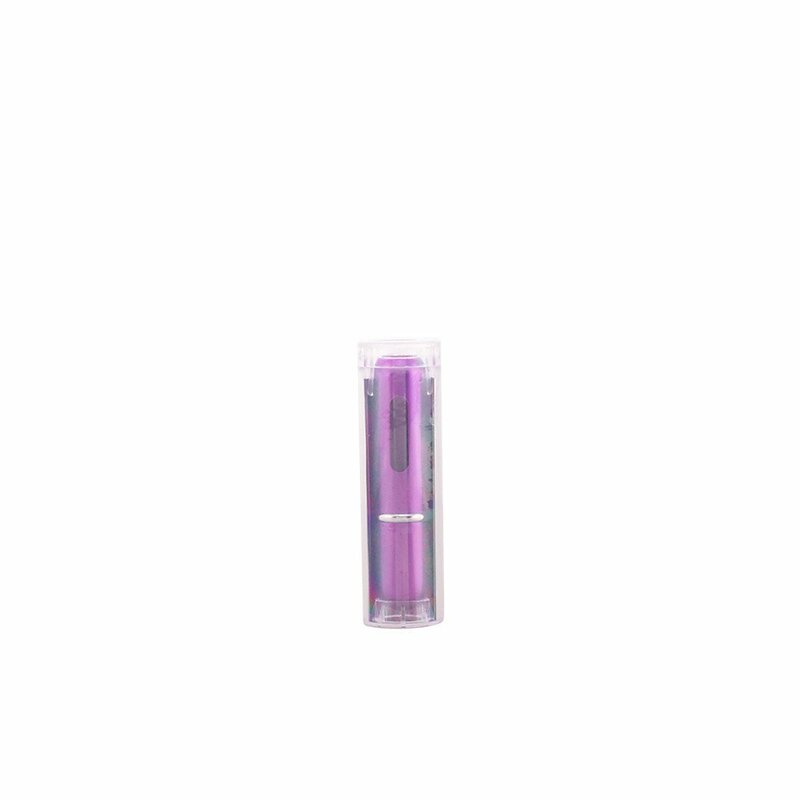 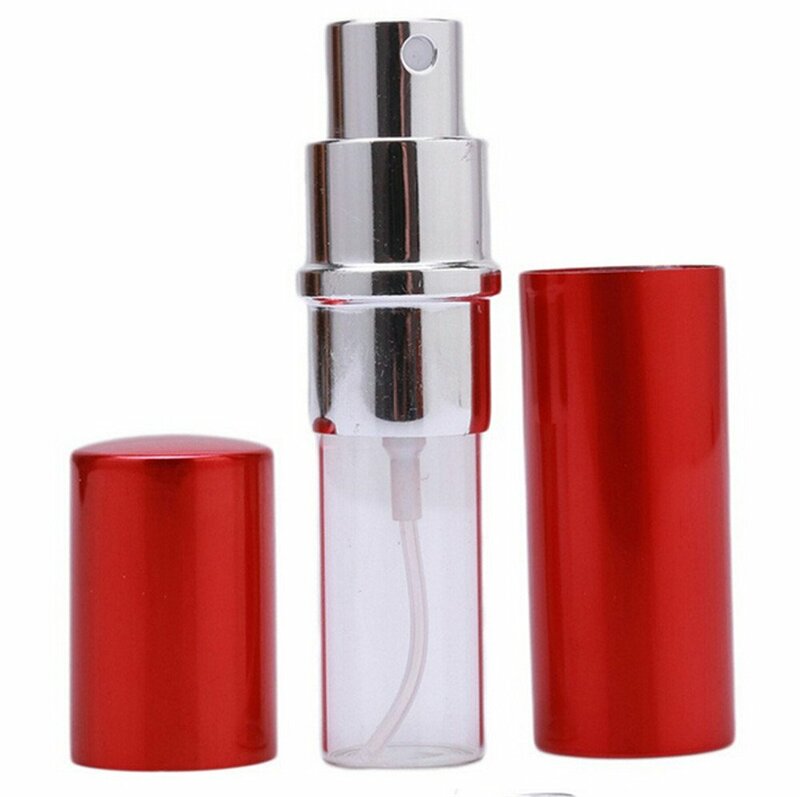 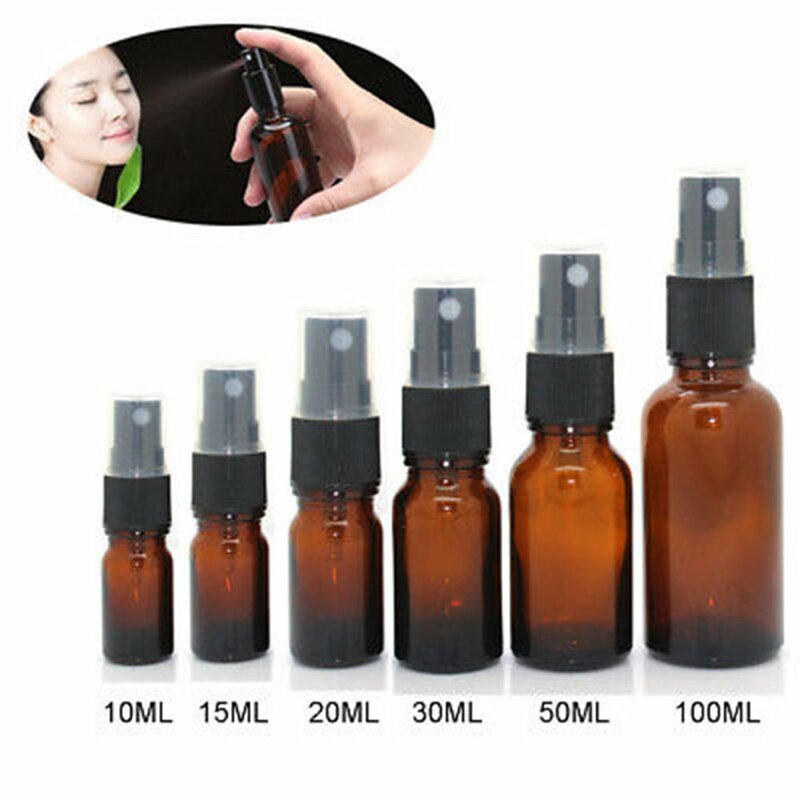 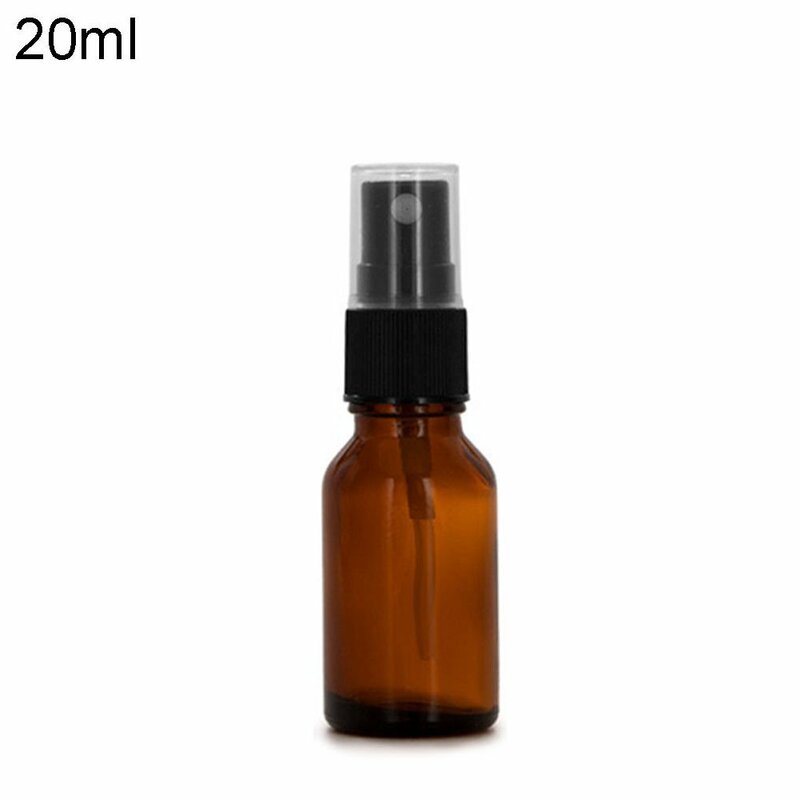 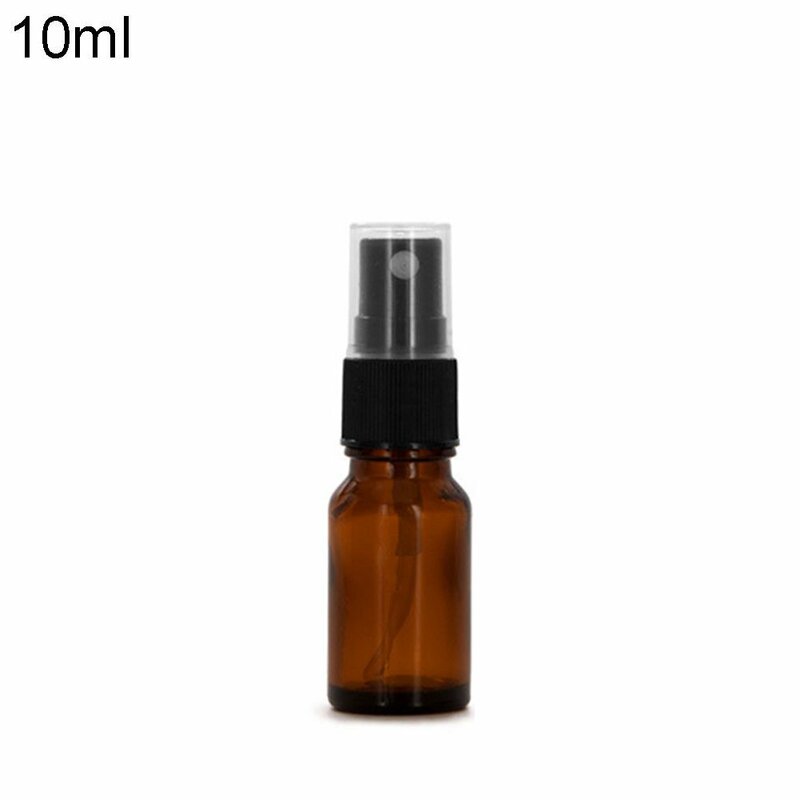 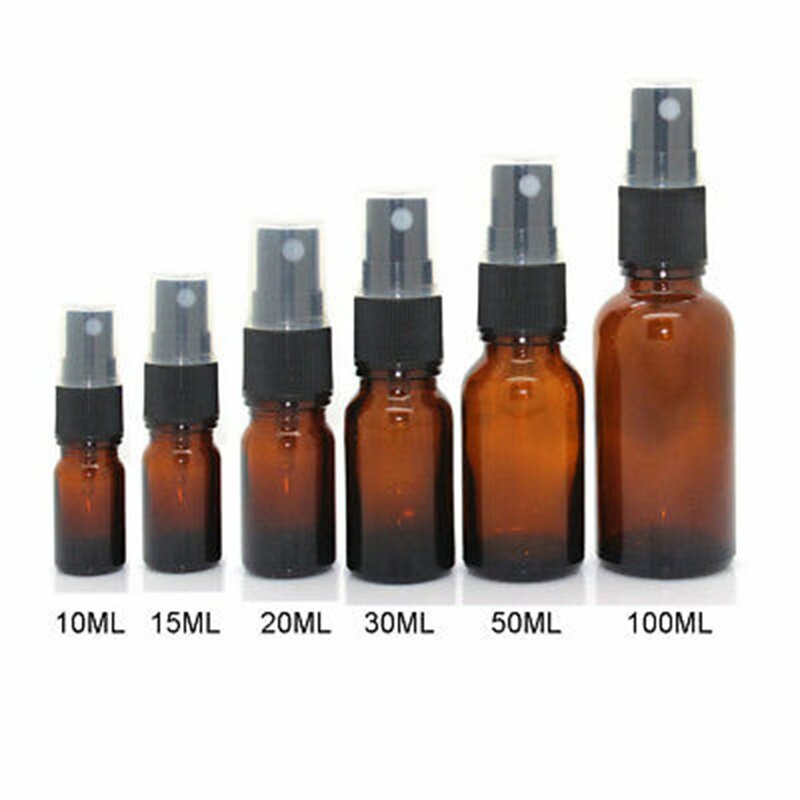 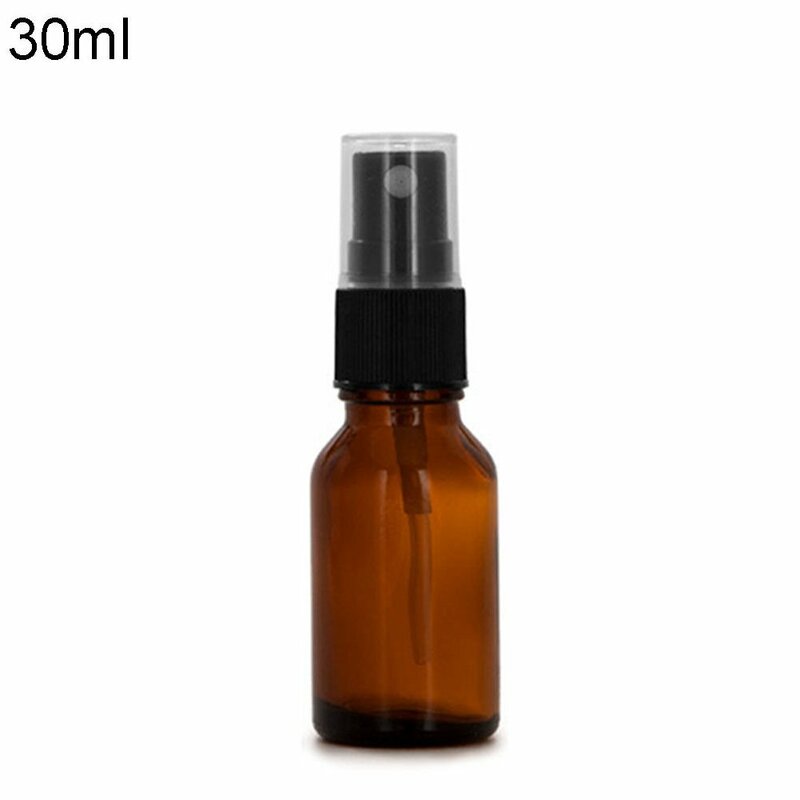 Ordered the 100ml, great bottle to keep essential oil and each pump is the right amount.